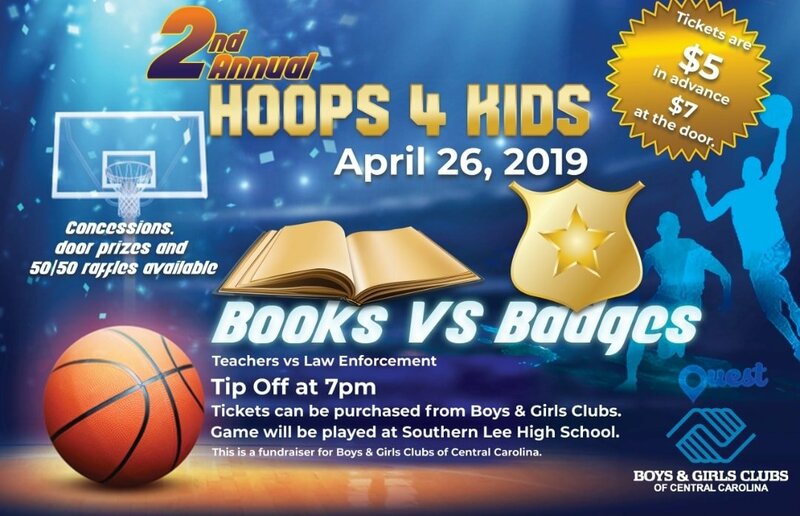 Tickets are $5 in advance and can be purchased at The Boys & Girls Clubs at 1414 Bragg St in Sanford. $7 at the door. EVERY ticket will give you $5 off your next order at Buffalo Wild Wings when you spend $25 or more. 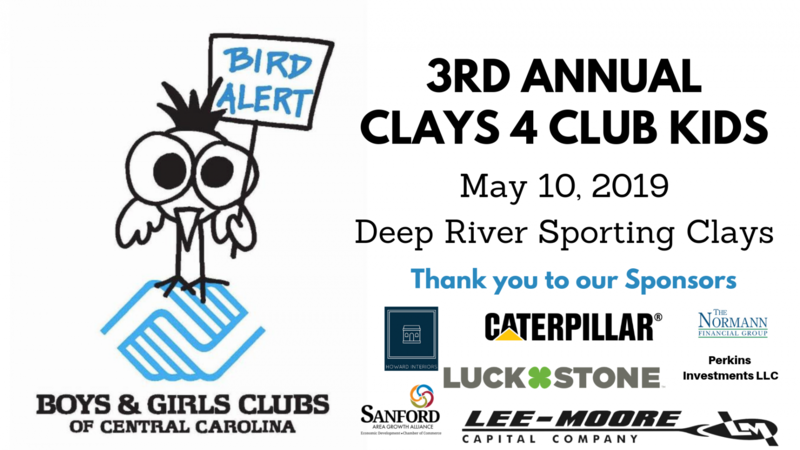 Please join us for our 3rd Annual Clays 4 Club Kids Tournament at Deep River Sporting Clays & Shooting School. Breakfast and Lunch will be served. Raffles, prizes, and lots of fun. Please Donate and Sponsor a Kid Today! We are accepting applications for our Summer Program at our OT Sloan Park Unit and our Wren Family Center. Members must have completed Kindergarten this year. *OT Sloan Park Site is $350 per child for the entire summer. That cost covers 6:30 am – 6:00 pm Monday thru Friday, and we provide breakfast and lunch. *Wren Family Center is $300 per child for the summer program. 7:30 am – 5:30 pm Monday thru Friday. Breakfast and Lunch included as well. *OT Sloan: $50 Registration fee at the time of registration, then $40 per week during the summer. The fee is required for all weeks, even the ones not attended. *Wren Family Center: $50 Registration fee at the time of registration then $30 per week during the summer. 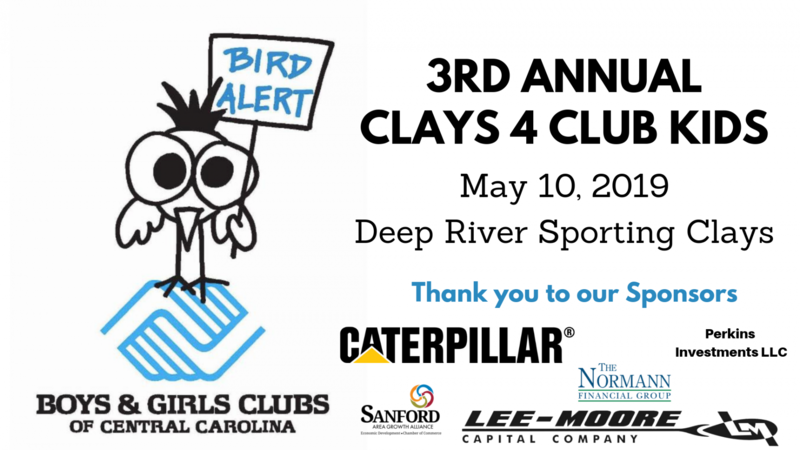 The Boys & Girls Clubs of Central Carolina is dedicated to serving Lee and Chatham County youth from the ages of 6-18. 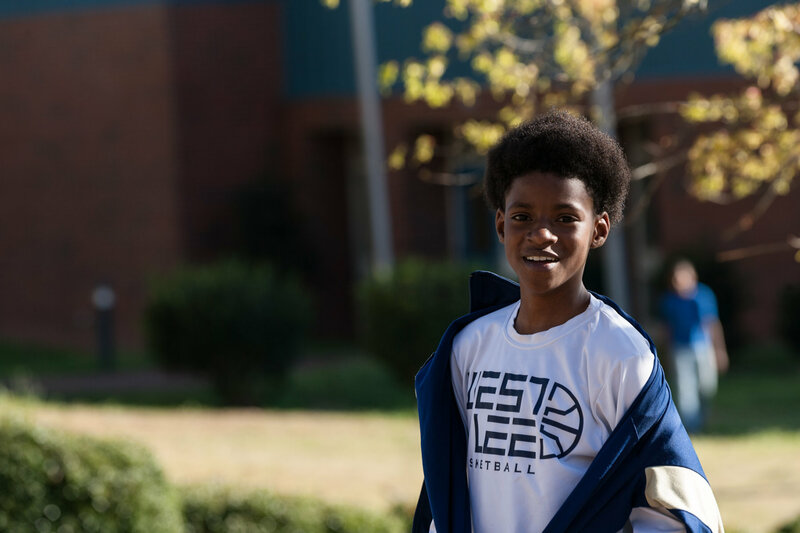 From homework assistance to games, athletics, workshops for our young men and women, to drug prevention programs, the Club offers young people a range of fun, productive, and learning activities. 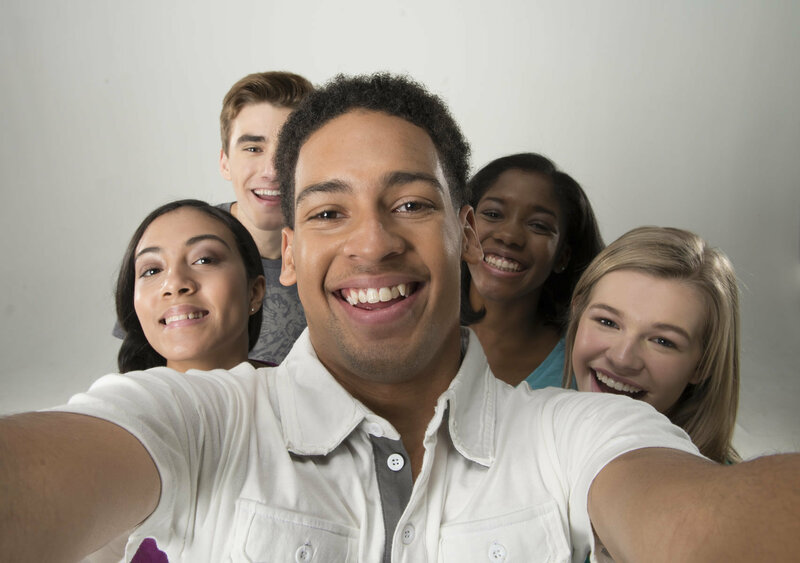 Research has proven that between the hours of 3:00-6:00 pm, juvenile crime is on the rise. Why not send your children to a safe place during those hours? 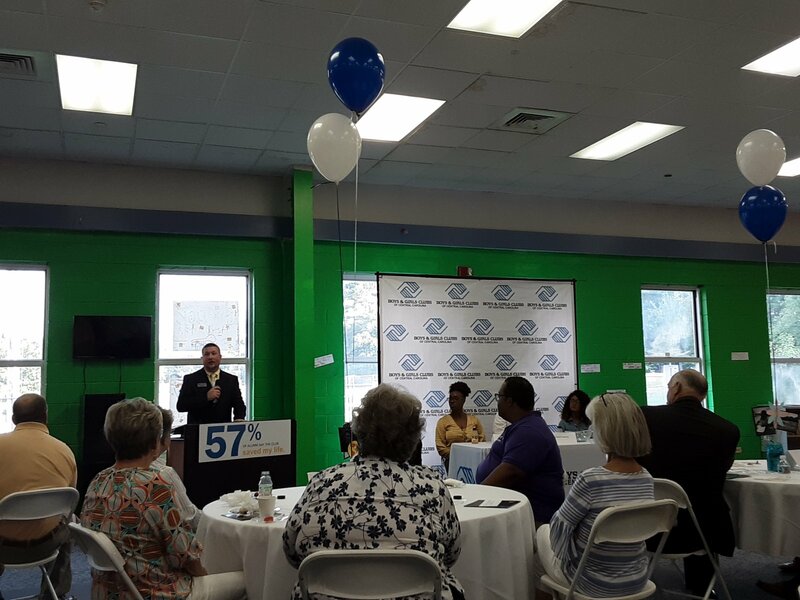 The Boys & Girls Clubs of Central Carolina is a unique organization consisting of 2 Club facilities, our O.T. Sloan site and our Wren Family Center located in Chatham County. Our goal is to provide every child with the essential tools needed for a successful and bright future. 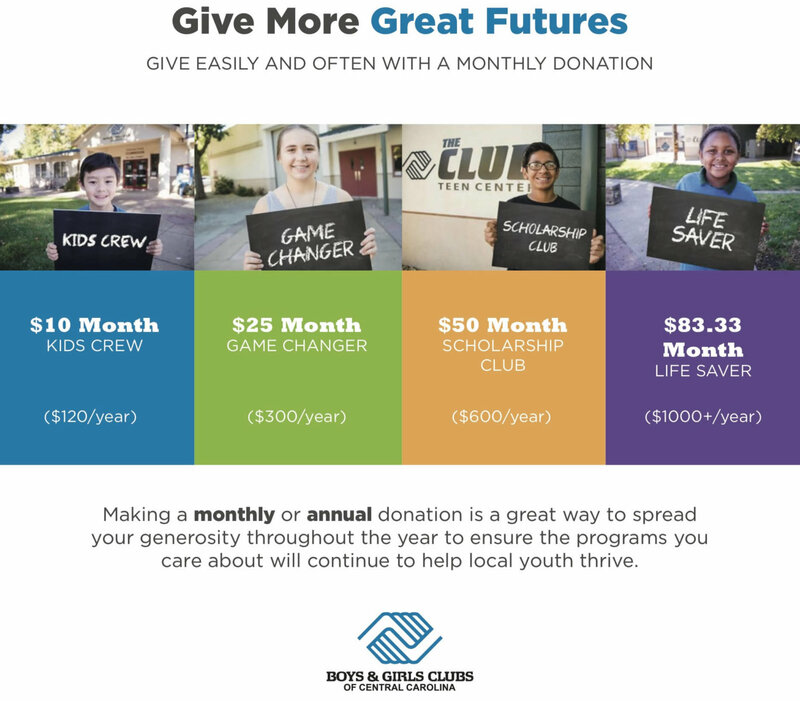 Since 1995, the vision of Boys & Girls Clubs has grown and changed with the needs of our children. As the needs of our children and their families continue to change, so will the dynamics of our programs and services.